Season 10 premiered January 2017. 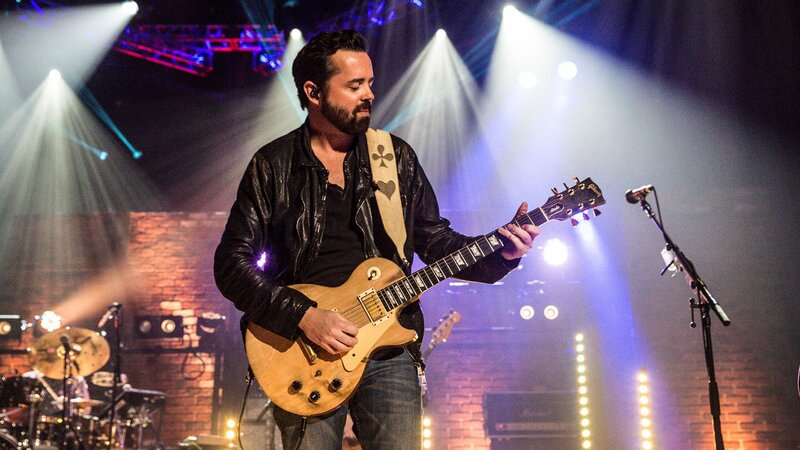 Soundstage: Season 10 features Bad Company, Jon Secada, Blondie, Old Dominion, and more! 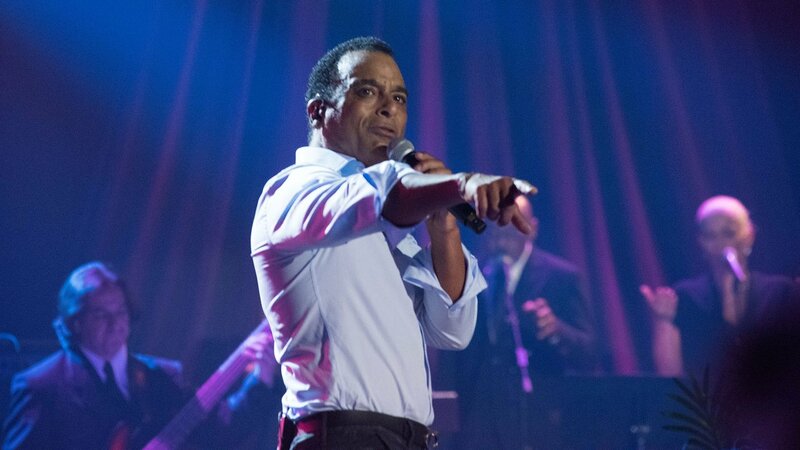 Long before MTV and VH1, the acclaimed WTTW series "Soundstage" debuted with an innovative concert format that was unique to television. 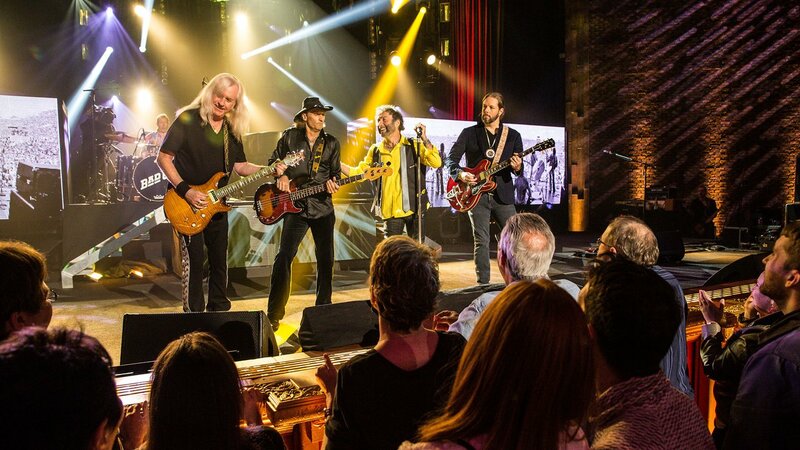 This timeless music program garnered widespread critical acclaim and featured many artists who defined the musical eras, including such luminaries as Bob Dylan, Aretha Franklin and the Doobie Brothers. 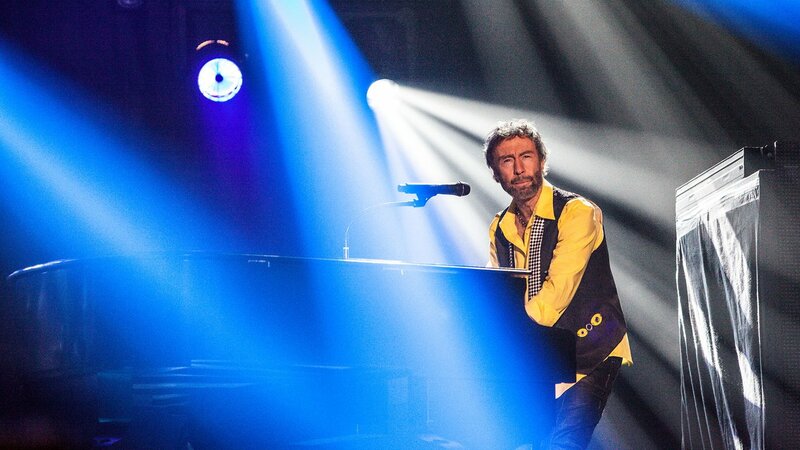 Since the 1970s, musical artists across pop, rock, country, soul, bluegrass and folk genres have appeared on the series, including Tom Petty, B.B. King, Toby Keith, Dave Matthews Band, Emmylou Harris, Sheryl Crow, Jason Isbell, Cyndi Lauper and many more. More about the episodes below. 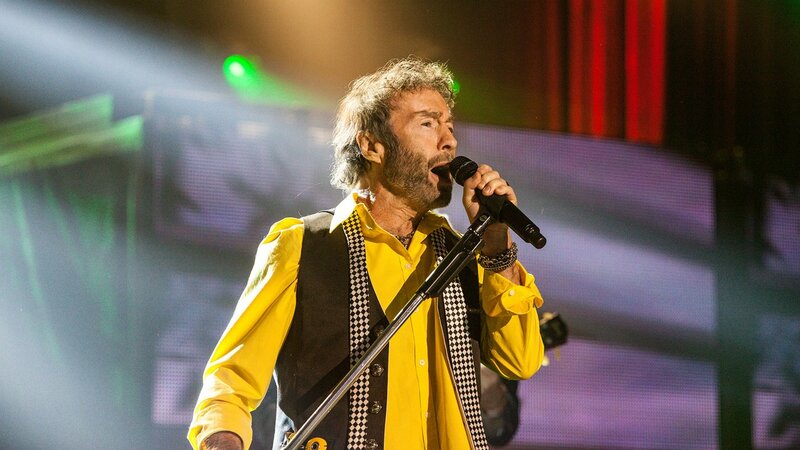 A Closer Look at "Soundstage: Season 10"
Paul Rodgers and Bad Company perform their smash hits including “Can’t Get Enough,” “Bad Company” and “Rock ‘N’ Roll Fantasy” at Colorado’s Red Rocks Amphitheater for an audience of devoted fans in this installment of "Soundstage." 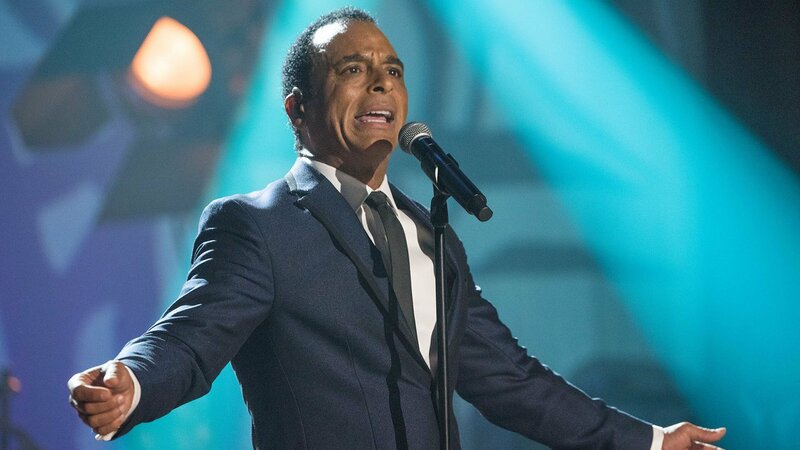 Latin superstar Jon Secada, who began his three-decade career with Gloria and Emilio Estefan, returns to his Havana roots for "Soundstage" with a thrilling tribute to Cuban legend Benny More, and his own wildly popular hits. 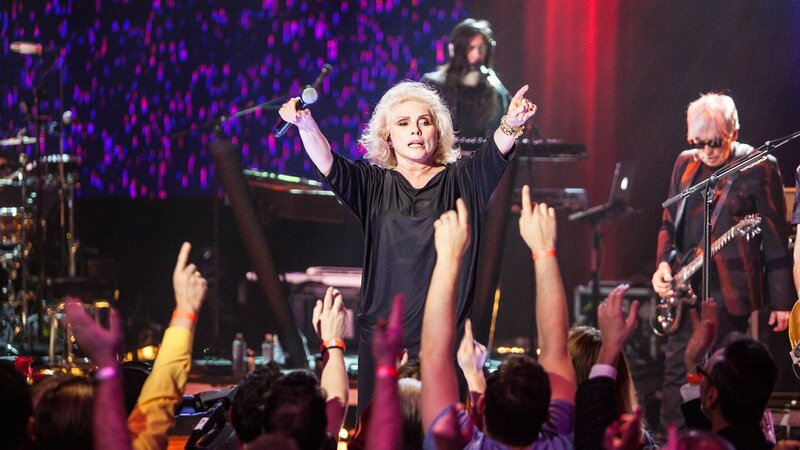 Debbie Harry and Blondie bring their eclectic mix of pop, rock and punk sounds to "Soundstage," performing hits such as “The Tide is High,” “One Way or Another” and “Heart of Glass” in this electrifying performance. 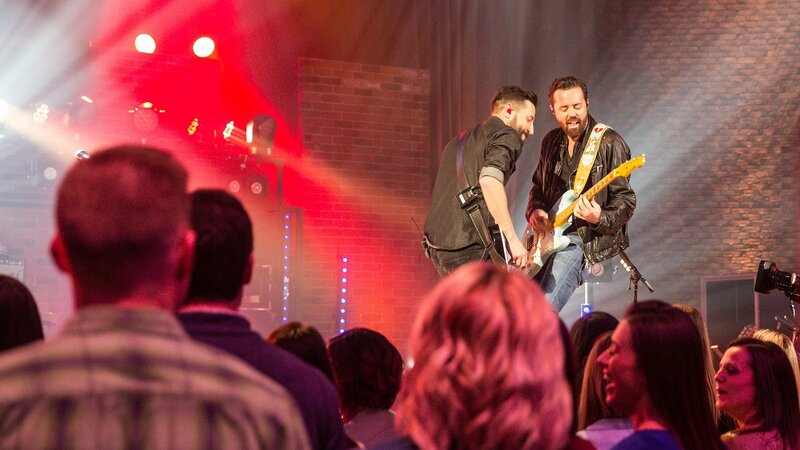 Breakthrough country band Old Dominion brings their old-fashioned country charm, lyrical wit, and rock n’ roll grit to "Soundstage." 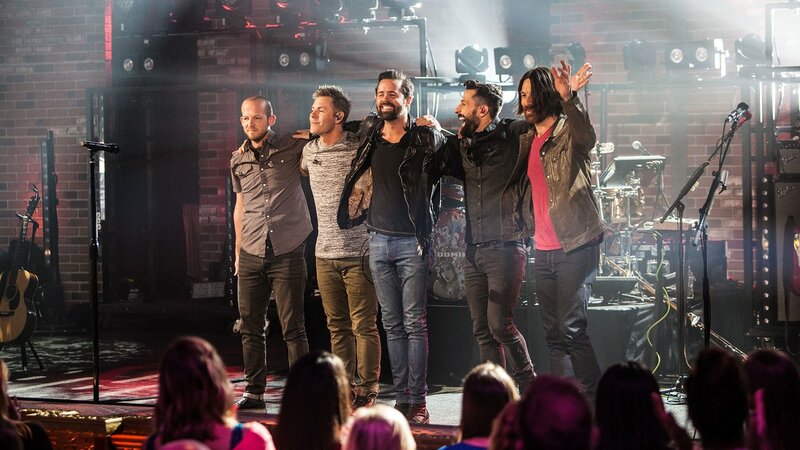 Their clever lyrics, genre-busting arrangements, innovative instrumentations, and finger-popping melodies make them a group to watch. and WTTW, and presented by WTTW.